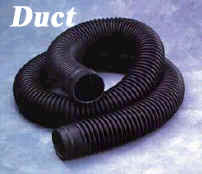 Pik India is a esteemed organisation who has been in the line of manufacturing duct Rubber Hoses Since 1978. 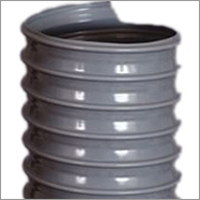 Acknowledged as the pioneer in non-tyre product innovation and is prime supplier to Defence, Industrial, Automotive and Consumer Markets. 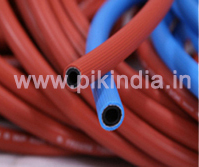 Pik India manufacture the widest range of ducts hoses for Mineral, fuel oil, Steam, Air, Gas, Water and other liquids and fluids and manufacture other hose tube and pipe for numerous Industries as per their design and specifications. 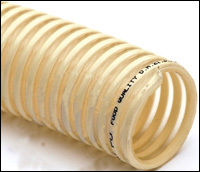 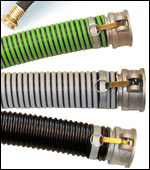 Our flexible hoses and ducting are used in applications involving air, dust collection, fume removal, lightweight material handling, severe service, high temperature hose applications, lawn & leaf vacuum and commercial vacuum applications. 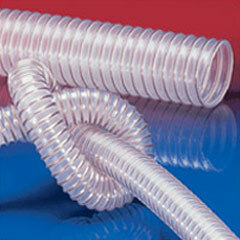 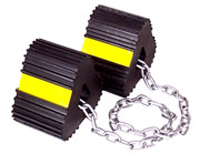 Our hoses made from sophisticated PVC raw materials possess numerous advantages over ordinary hose. 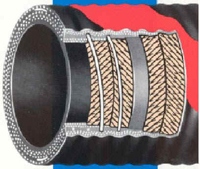 These advantages include high tensile strength, less interior rippling of the hose due to change in the length, improved chemical stability, low pressure loss, reduction of blower power requirements, lower operating costs, high flexibility, interior smoothness, flame retardant, etc.